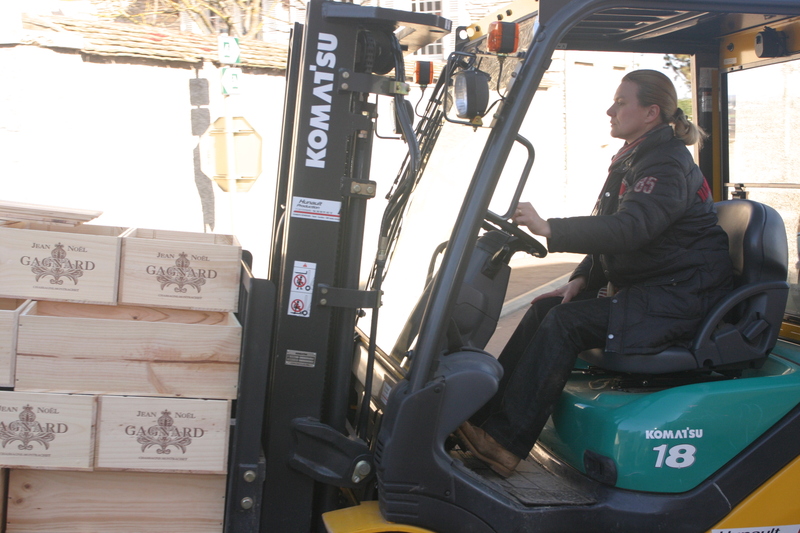 The wines produced at Domaine Jean-Noël Gagnard reflect a mastery of terroir appropriate to a family whose roots in Chassagne-Montrachet reach back to 1632, the era of the Thirty Years’ War, Louis XIII and Cardinal Richelieu. 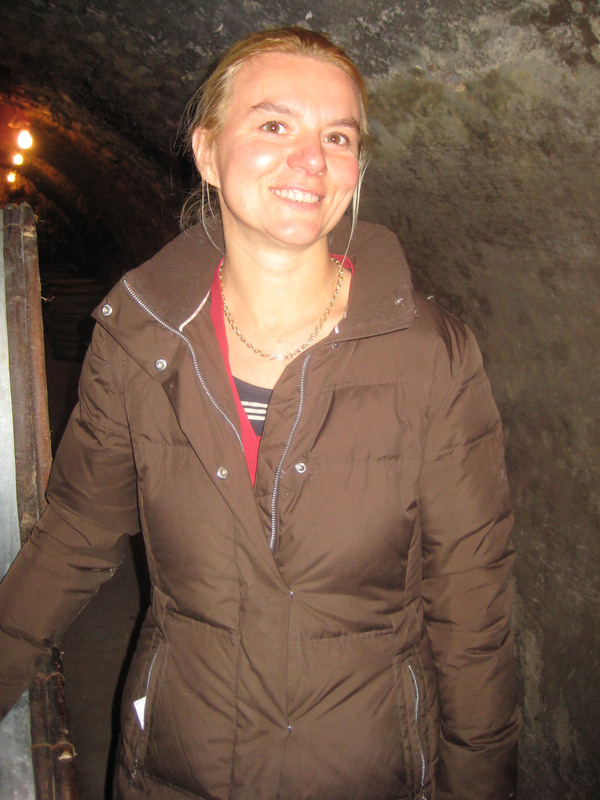 The current winemaker, Caroline Lestimé, follows in the footsteps of her father, Jean-Noël Gagnard, making some of the richest and most intense wine in the Côte-de-Beaune, including what many consider the benchmark Chassagne-Montrachet. natural ecosystem of the vineyard so that the vines can prosper without intervention, thereby naturally resisting pests and disease. The system pursues a reasoned and not absolutist approach, however, and practitioners of lutte raisonnée will occasionally permit limited chemical intervention if certain danger thresholds are passed, and when chemicals are viewed as less harmful to the soil than alternative biodynamic treatments. 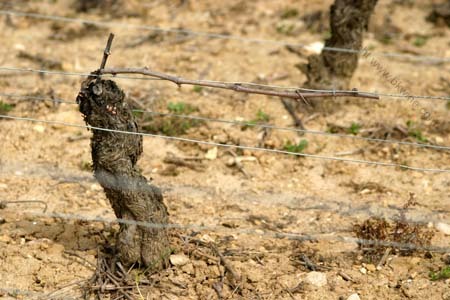 As a practical matter, lutte raisonnée can be distinguished from biodynamie in that the former implies the application of treatments only as a necessary response and the use of chemicals as a less harmful alternative; whereas biodynamie implements treatments systematically as prevention and employs biodynamic remedies like sulphur and copper that many vignerons believe are more harmful to the vineyard than chemical alternatives. Lutte raisonnée , in the judgment of its practitioners, thus results in less intervention and a flexible approach that elevates the long term health of the vineyard above organic and biodynamic orthodoxy. necessary, natural compost can be worked into the soil to replenish the organic vitality of the vineyard. The Chardonnay grapes are harvested manually and rushed to the cuverie where they are scrupulously sorted to remove leaves, unripe and damaged grapes. They are very lightly crushed with a pneumatic press, after which the must is allowed to settle for one or two days. Using only indigenous yeasts, the must is then fermented in an oak vat in the cool (18°C ) Gagnard chai, where it also undergoes malolactic fermentation. When malo is finished, the wine is racked into barriques (228 liters), made from Tronçais and Allier oak, the percentage of new oak varying between 33% for the Premiers Crus and 80% for the Bâtard-Montrachet. The barriques are then placed in the cold (10°-12°C.) cellars where the wine rests on its fine lies for 18 months. The wine is fined with casein, racked into assemblage, lightly plate-filtered and bottled. The Pinot Noir is similarly harvested and sorted at the cuverie. The bunches are completely de-stemmed and the berries are vatted and allowed to macerate for ten days, during which time there is daily punching down (pigeage) and pumping over (remontage). Temperature-controlled tanks regulate carefully the fermentation process. After alcoholic and malolactic fermentation are complete, the wine is racked into oak barriques, 25% of which are new, in which it remains for 12-18 months, depending on the vintage. Prior to blending, the wine is racked and filtered with egg whites. The wine is plate-filtered and bottled.